His plays, musicals and operas exploring contemporary American life and the gay experience have won Broadway’s highest honors, been adapted for the big screen and television and filled theatres around the world. Now four-time Tony-winning playwright Terrence McNally will visit Chapman University to discuss his work when Chapman confers an honorary Doctor of Arts degree on the playwright and screens the documentary chronicling his life, “Every Act of Life,” on Monday, Feb. 4 at 4 p.m. The event will be held in Folino Theater at Marion Knott Studios. Admission is free. “Every Act of Life” is the award-winning feature documentary chronicling the life and career of McNally, whose work ranges from his Tony-winning “Master Class” and “Ragtime,” to his current Broadway hit musical “Anastasia.” A panel discussion will follow and include McNally, as well as Jeff Kaufman, director and producer of the documentary, and Raymond-Jean Frontain, Ph.D., the nation’s leading McNally scholar. The event is a rare opportunity to learn from a writer who has profoundly influenced contemporary theatre, says Myron Yeager, Ph.D., professor of English at Chapman. Yeager features McNally’s work in his course The Evolution of Modern American Queer Theatre. The need for bridge-building and human connection weaves throughout McNally’s work, whether it’s the exploration of the impact of the AIDS crisis in “Lips Together, Teeth Apart” or his musical “Kiss of the Spider Woman,” Yeager says. Tickets are free, but reservations are required. 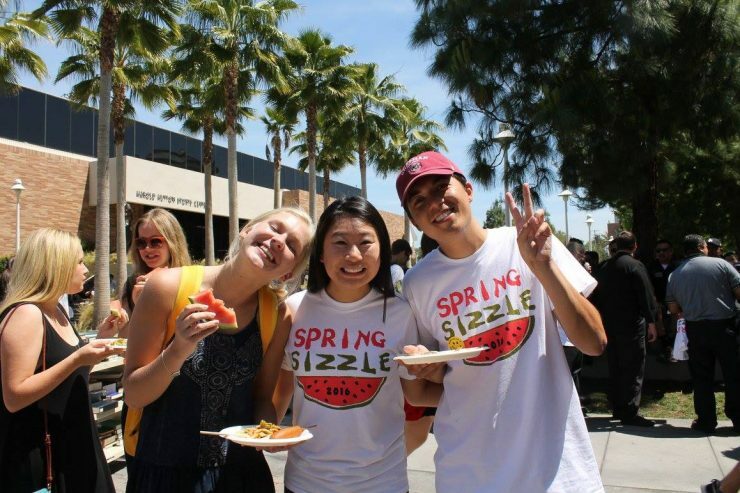 Reserve online at University Events. 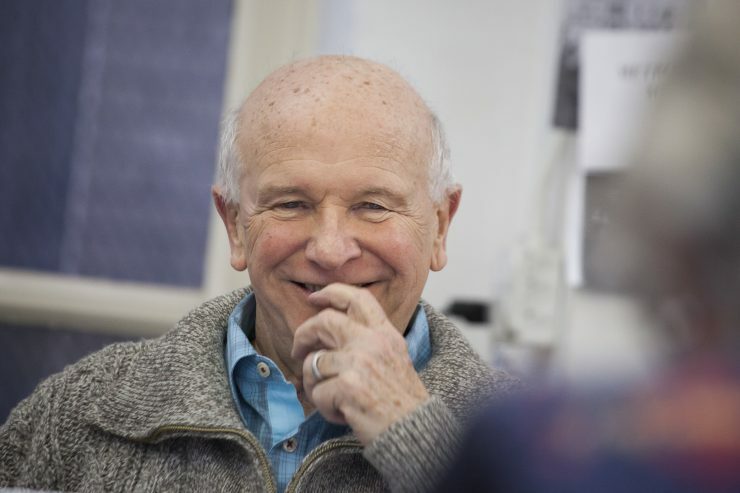 Display image at top/Playwright Terrence McNally (Photo by Michael Nagle).